There will always be someone who will argue that a place such as Transylvania isn't important, but I will argue that it is. It is an area which could have be bitterly divided along cultural or ethnic lines, and it hasn't. There is tension in the area, but never a civil war between the people who lived there to the extent of other area in central Europe. The importance of Transylvania is that it fosters several streams of income for the country of Romania, tourism and natural resources being the two which have the most potential to help create a powerful economy for the people of both Transylvania and Romania. 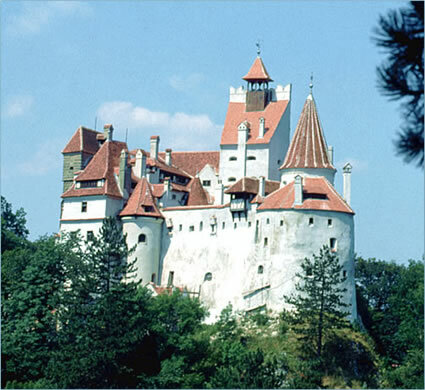 Take for instance Bran Castle, which is privately owned but allows for extra growth in the area of Brasov. Brasov has built a business out of Dracula and out of other historical figures who have lived there. In my own book, I talked about the Saxons of Transylvania, and Brasov was one area where the Saxons and Romanians had influence and power. The importance of Transylvania comes from it culture. 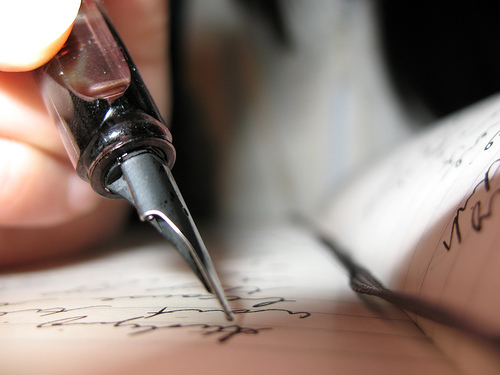 There still are cities where Hungarian or German populations live and use their own languages. This comes about because of centuries of people living in the same area and with many small freedoms granted to them. Unlike many places where the tension boiled over, Transylvania has remained a peaceful area. With Hungary and Romania working together, many cultural Hungarians of Transylvania hold dual Hungarian and Romanian citizenship as part of a deal between the two countries. There will always be a place for the people of Transylvania. In history, it is easy to see how much influence Transylvania had on its people. It was so important to the Romanians of this area to make it a part of the Greater Romania that they allowed more of its people freedoms than it would have otherwise done to keep the people happy after the end of World War I. 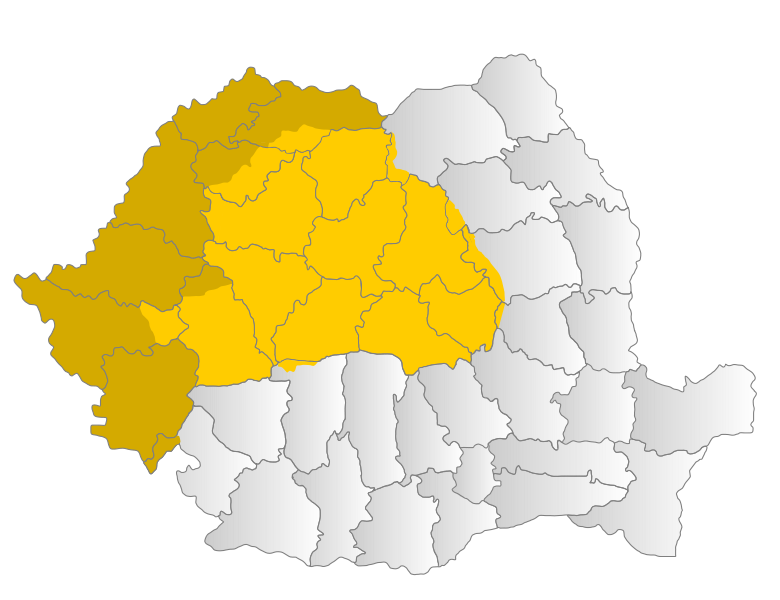 In doing so, the Romanian government did not push for more land to incite hatred for the the Romanian government. 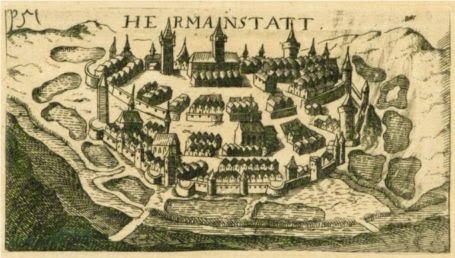 It took land as compensation for Transylvania having been a part of Hungary, but it made certain that people were still allowed some freedoms such as choosing to remain Catholic or Lutheran. It did not mean that these people lost everything, but many Saxons and Hungarians lost a lot of power. The good part was that over time, Romania has attempted to allow for greater cultural recognition, but this was possibly because this is also the direction in which other countries in the European Union are moving. As an author, the success of Transylvania means that more people discover this wonderful jewel hidden in Romania. This goes beyond simply Dracula, and it celebrates the history of the people and of the land. The importance of Transylvania's economy can not be underestimated; it creates jobs and income for Romania, and it allowed more freedoms before many of the other European countries did. This does not mean it was all good. It simply means that it makes Transylvania different from other areas with similar land and people. Very interesting, I think Transylvania is very important to Romania.